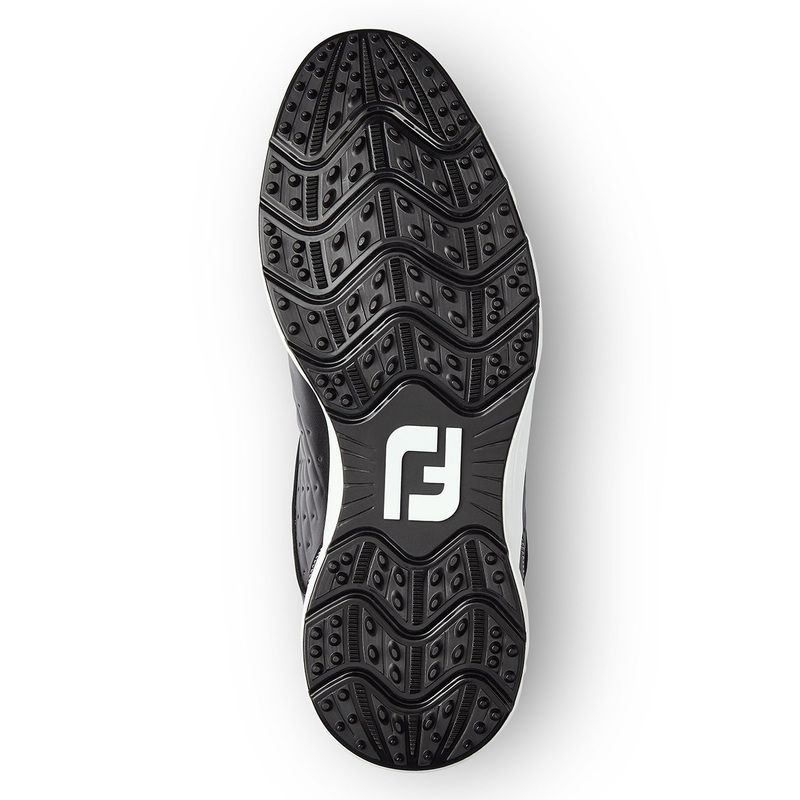 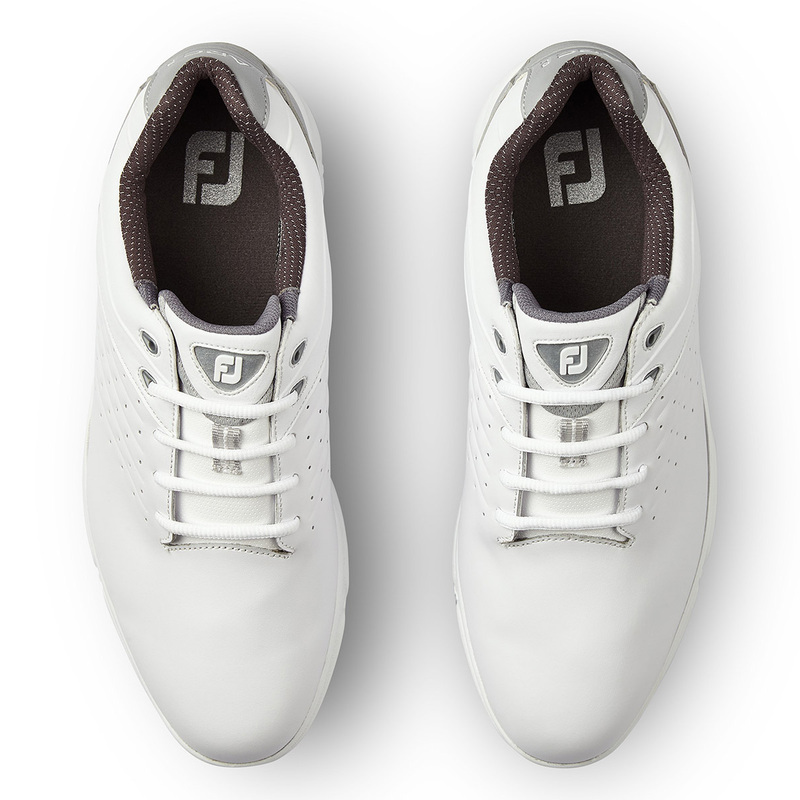 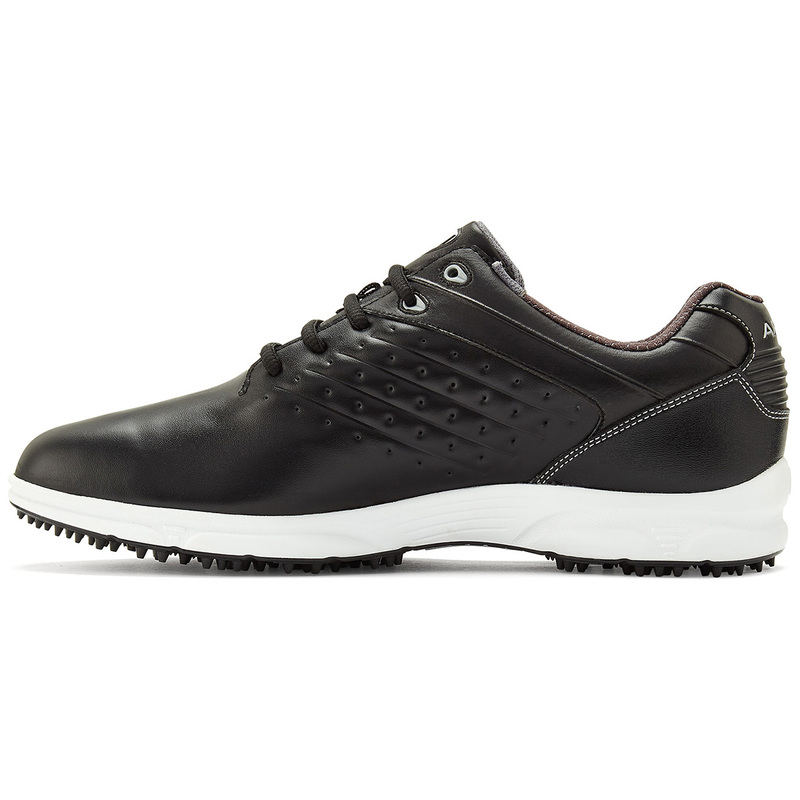 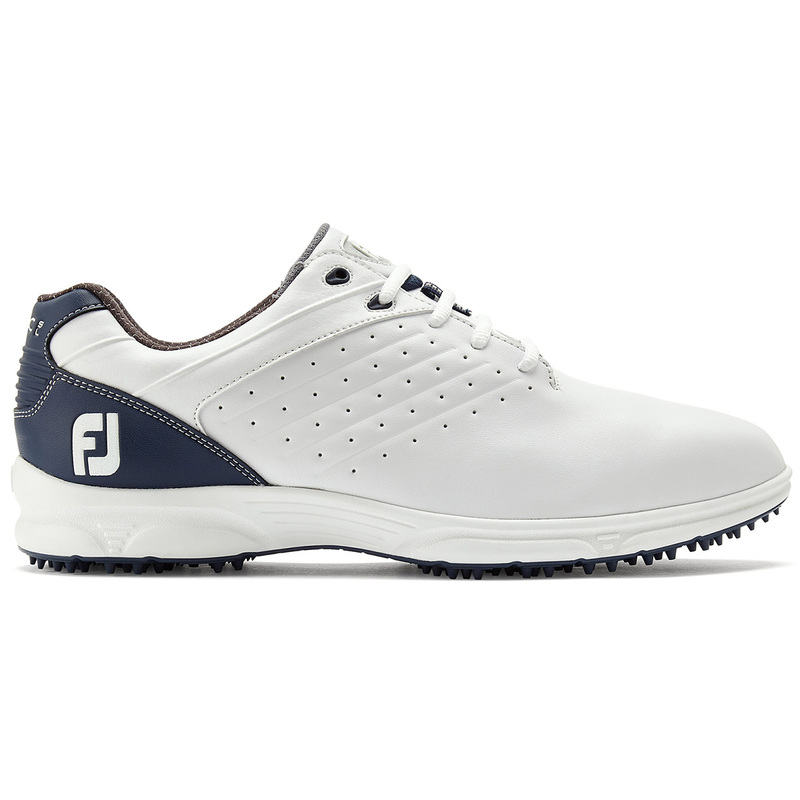 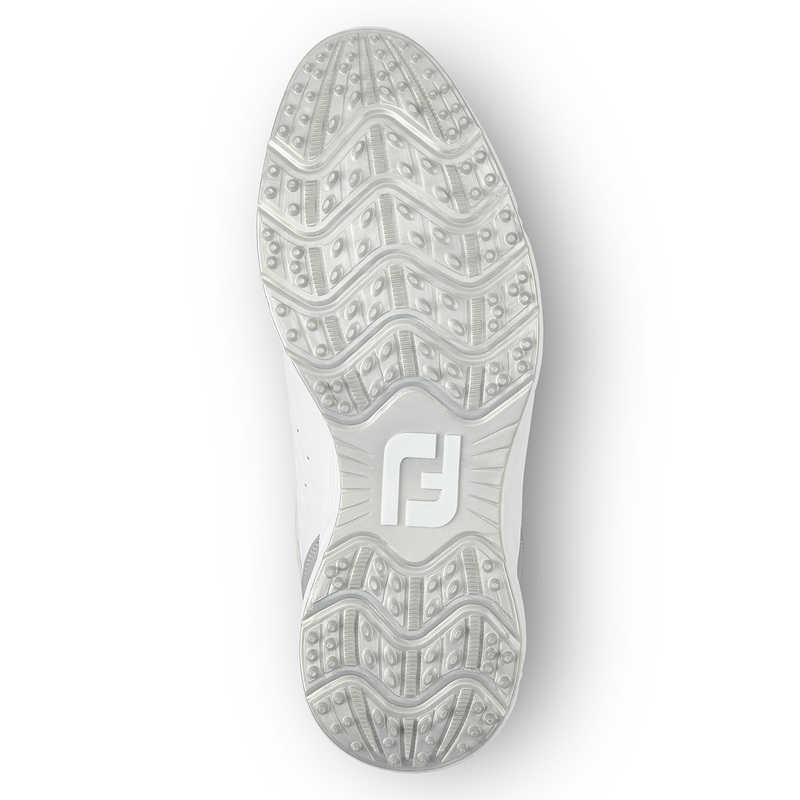 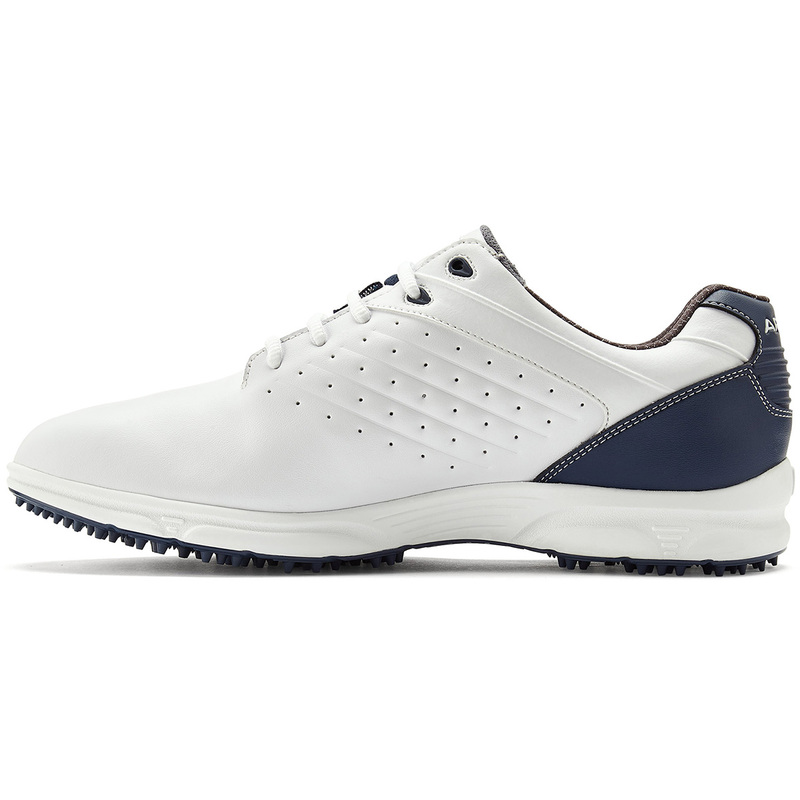 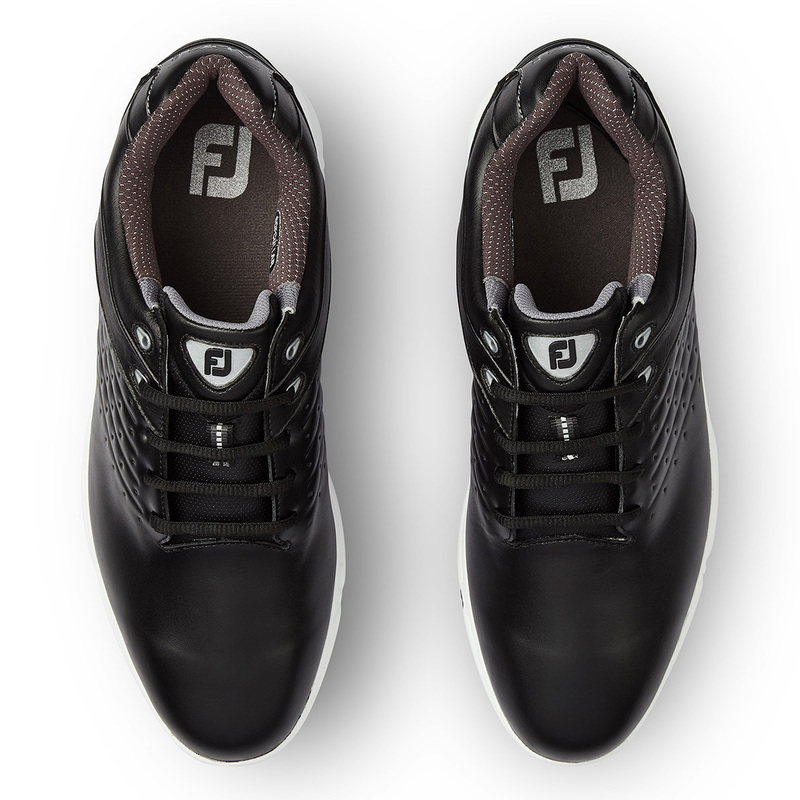 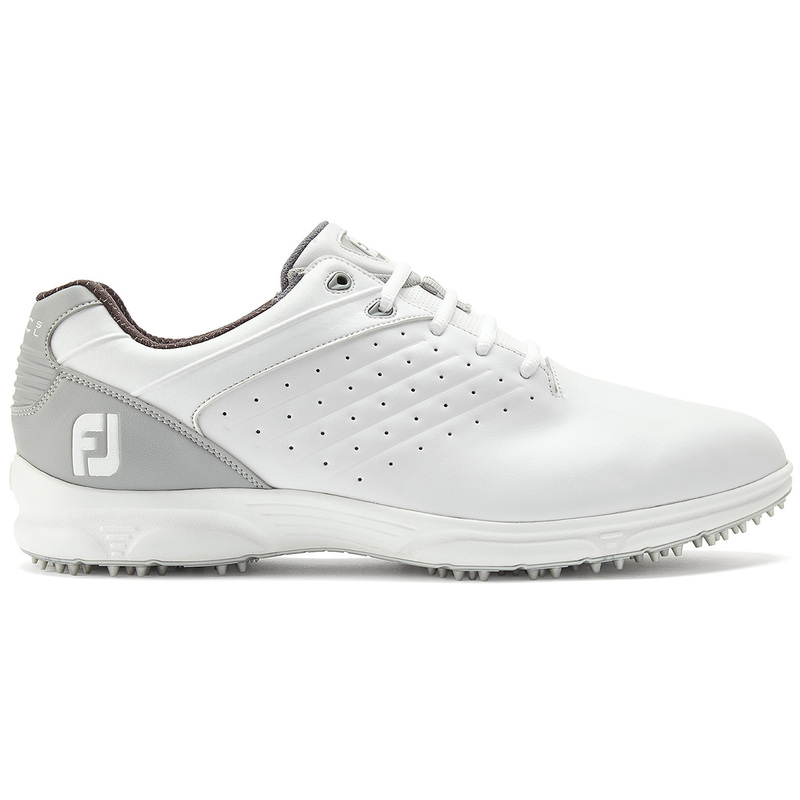 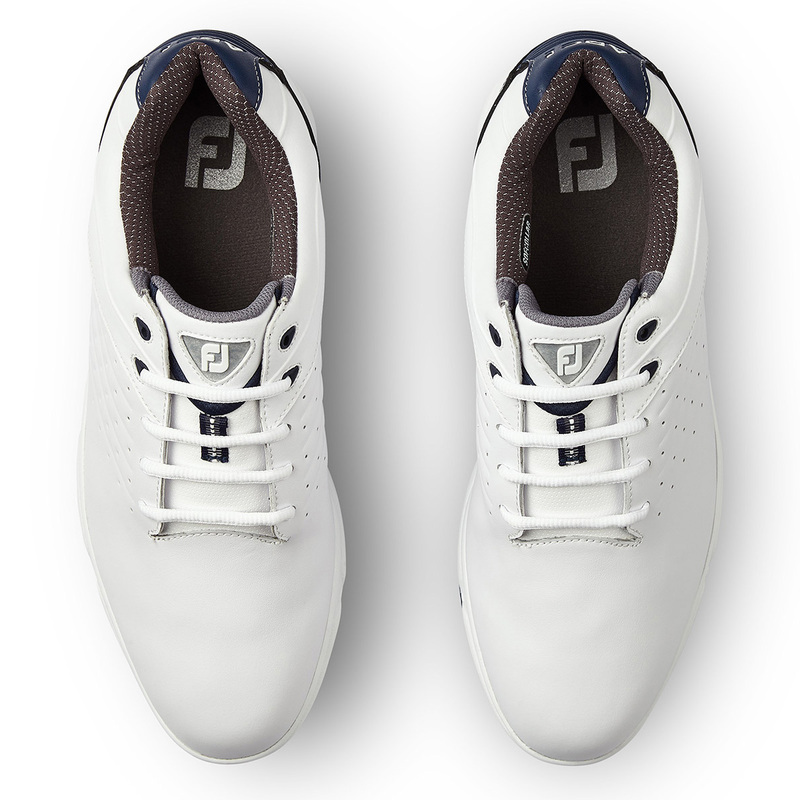 With premium leather uppers and a spikeless design on the sole the FootJoy Arc SL Shoe for men is an ideal piece of footwear for the course. 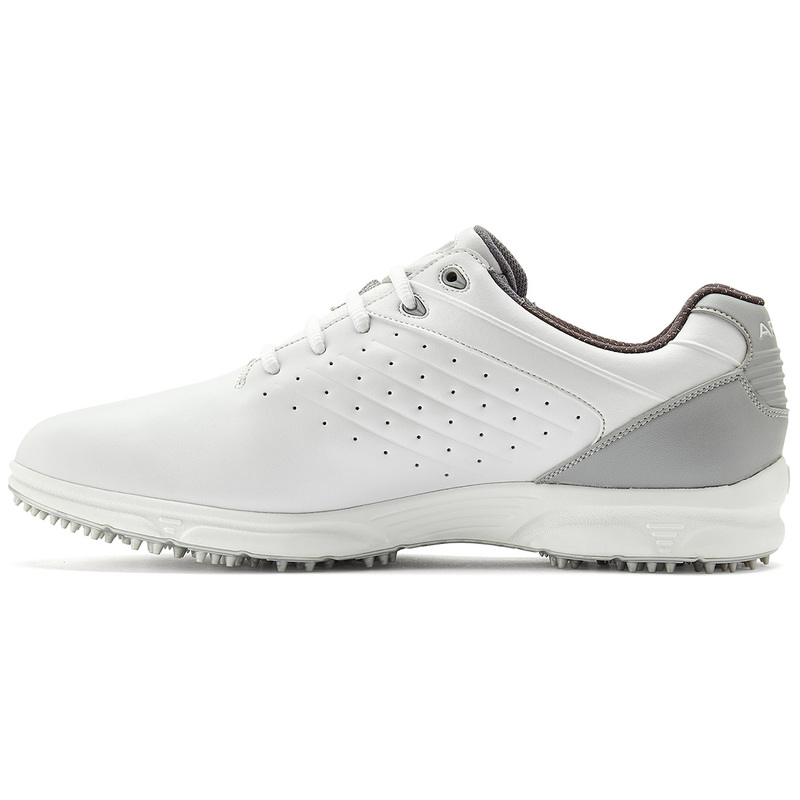 With its waterproofed materials you can enjoy your game in even the most difficult of conditions. 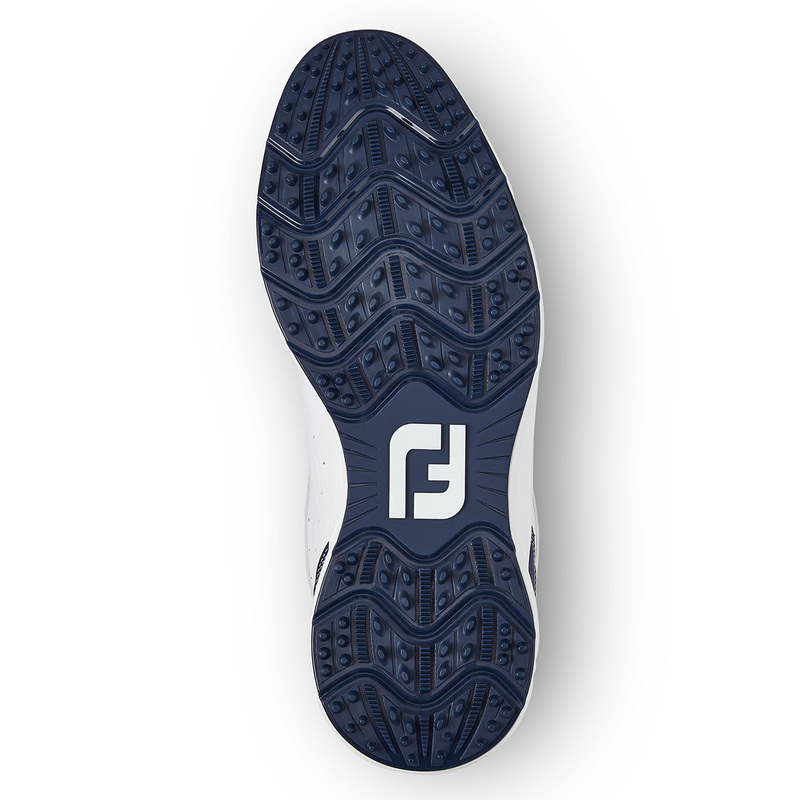 The spikeless DuraTrax outsole allows for superb grip but means you can also walk straight from the course into the clubhouse. 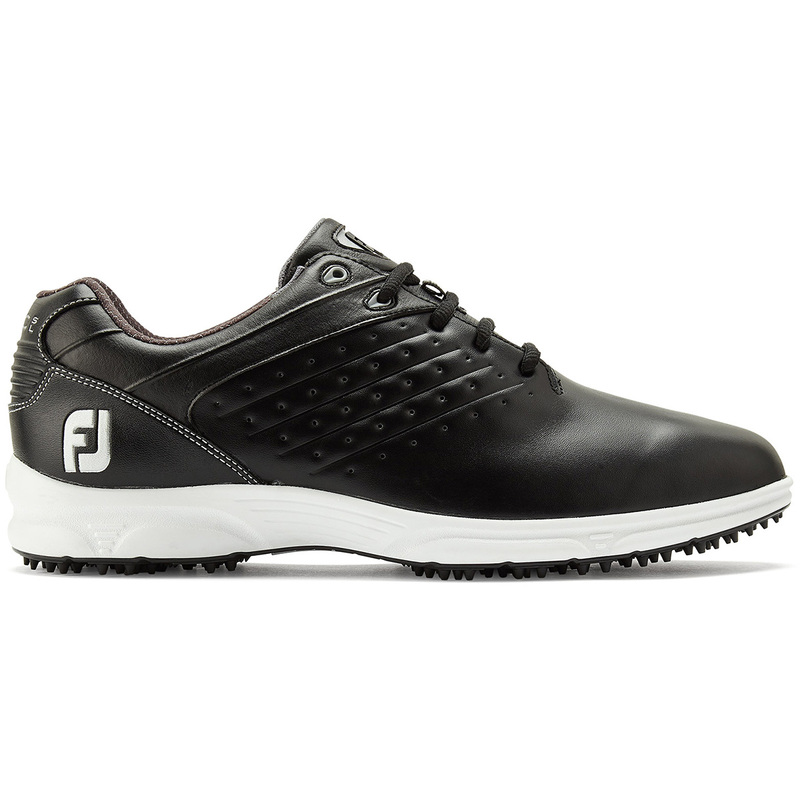 The responsive cushioning creates that extra bit of bounce in your step and on your swing providing not only an excellent base to start your swing from but also allows your feet to be comfortable for longer.